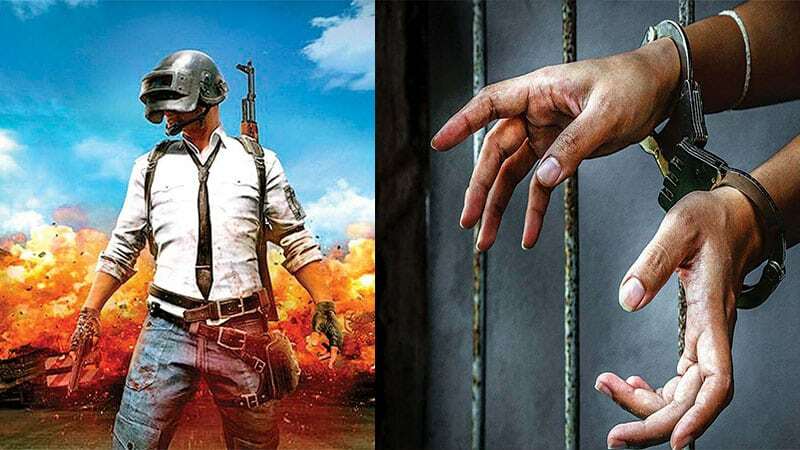 Recently, we reported that Gujarat police had arrested 10 people for playing the popular battle royale game, PlayerUnknown’s Battlegrounds (PUBG) on their smartphones in the public place after the ban. For those unaware, the Gujarat government had earlier this month announced a ban on playing PUBG mobile game in public in Surat and Rajkot. The ban was implemented on March 9 and would be in effect till April 30. The notification issued mentioned that the game was having a negative impact on children and youth, as well as on their overall behavior, conduct, and language. Now, fresh reports of eight more people being arrested by the police for playing the game have come to light, of which seven are reported to be students. All the eight arrested people were booked under Sections 188 and 35 of the Indian Penal Code. However, they were later granted bail at the police stations concerned, the police said. In another incident, two men engrossed in playing PUBG game were knocked down by a train in Hingoli district in Maharashtra on Saturday evening, suggests a new report. The accident took place at Khatkali Bypass in Hingoli district in Maharashtra, a senior official said. A case of accidental death has been registered at Hingoli police station, he added. With the growing number incidents related to PUBG online game, the National Commission for Protection of Child Rights (NCPCR) has requested MeitY (Ministry of Electronics and Information Technology) to take stringent actions against the game, suggests a report. PUBG Mobile game in India has released a statement on the issue in response to a series of ban requests and arrests. It stated that it will be working with the government to resolve this issue. Do you think PUBG mobile game should be banned in India? Share your thoughts in the comments section below.